A quick recap of the joy we shared in our community. During the month of December, WaterWays Township’s streets sparkled with holiday lights and the residents had plenty to do to get them in the holiday spirit! Homeowners planned ornament crafting get-togethers, cookie swaps, and dinner parties with neighbors, and the HOA also sponsored festive activities and contests. 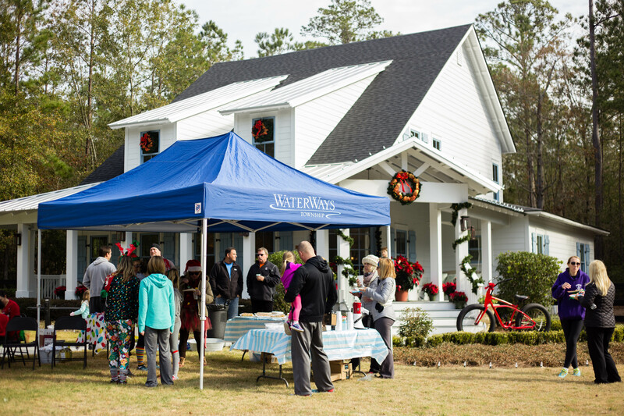 Here’s an overview of some of the holiday happenings that took place at WaterWays Township this December. Residents were asked to take a tag from the tree and purchase the associated gift for a child in need. Through the generosity of our residents, we were able to make a large donation of beautifully wrapped gifts to Family Promise of Bryan County. 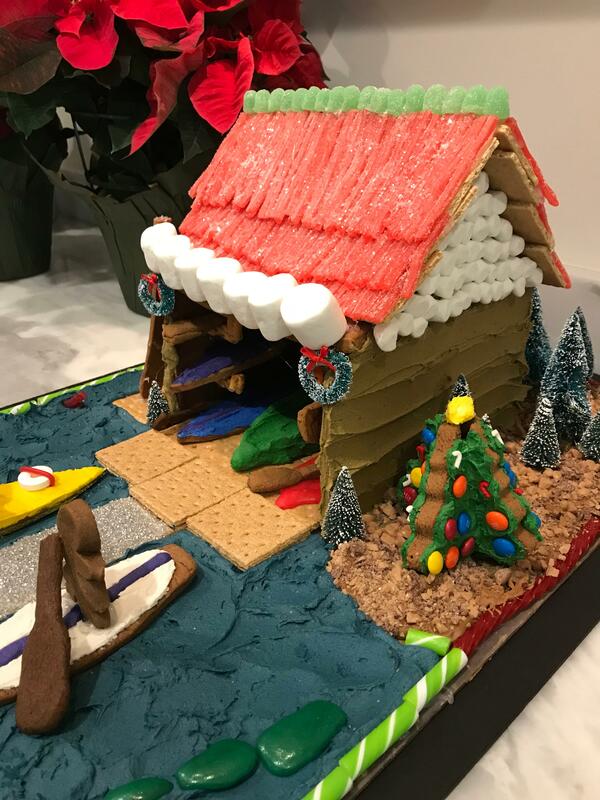 Our WaterWays Township staff challenged the residents to create their own masterpieces out of gingerbread. We had a jolly time trying to recreate our HeadWaters Welcome Cottage! Congratulations to our grand prize winner… she created an impressive model of our Hawk Island Boathouse! Over 50 runners, walkers, kids, and furry friends donned their silliest of holiday gear for a Reindeer Run 5k. 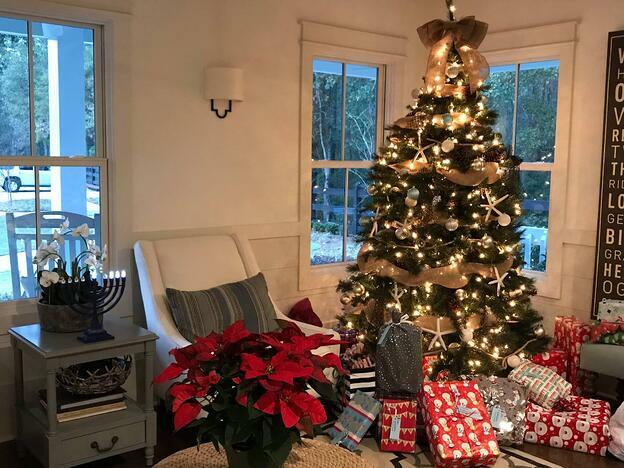 Although the weather was unseasonably chilly that morning in Coastal Georgia, participants felt the warmth of friendship with neighbors. Each participant was entered to win a Fat Tire bike donated by local business HILL on Wheels Bike Shop! The Reindeer Run 5k was followed by a Gathering Party featuring holiday themed hor d’oeuvres by resident executive chef Eric Backer, plenty of prizes, and even an ornament swap activity. Residents of every age came out with bells on!